The 12th Annual Chick-Fil-A Leadercast, a leadership development seminar, was recently held in Atlanta, Georgia and simulcast to locations across the United States. A number of high-profile speakers gave presentations at the event, including NFL quarterback Tim Tebow, leadership expert John Maxwell, Soledad O’ Brien of CNN, Angela Ahrendts of Burberry and Patrick Lencioni of The Table Group. The theme of the Leadercast was on the importance of making wise choices. Last year, over 85,000 entrepreneurs and other community leaders attended the seminar. This year’s event was touted as being the largest ever, with over 125,000 people viewing the simulcast. 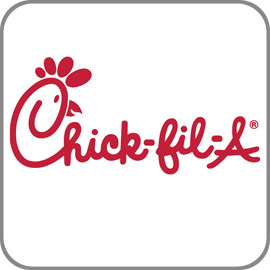 Chick-Fil-A is a Christian-owned restaurant chain with locations in 38 states.